I would like to say a big thank you to all practitioners involved in my treatment. THANK YOU ALL! 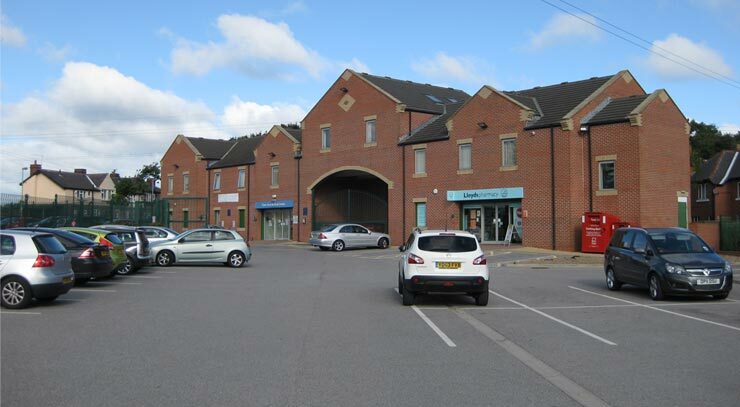 The Castleford Physiotherapy Clinic is based inside the Tieve Tara Medical Centre on Park Dale, just outside Castleford town centre. Sano Physiotherapy Castleford is sign-posted from the main road and there is plentiful free parking at the surgery for you to use, with disabled access throughout and a comfortable reception and waiting area. 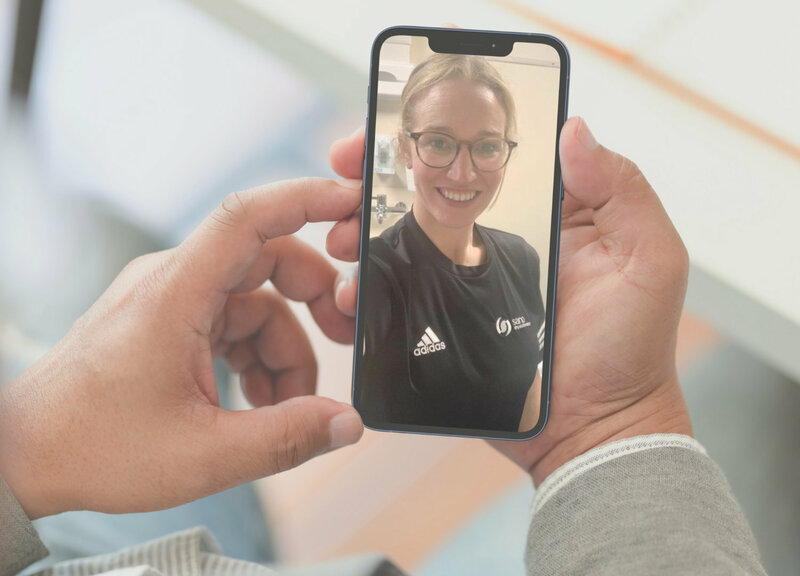 We have two treatment rooms at our clinic managed by a team of experienced and knowledgeable physiotherapists, who specialise in the diagnosis and treatment of all types musculoskeletal injuries throughout the body. Do you have an injury, or pain which you would like to be looked over? Head over to our Knowledge Section which talks you through each section of the body and possible injuries. Alternatively our team can be contacted on 03300 41 46 70, and they will be able to discuss booking an appointment with us.